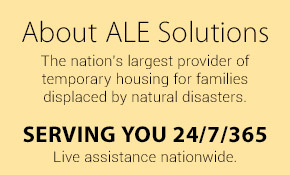 Founded in 2001, ALE Solutions has grown to become the nation’s largest temporary housing provider for displaced policyholders serving the property insurance industry. Disasters happen. Fires, severe weather, pipe bursts and other unplanned events can leave families homeless in the blink of an eye. 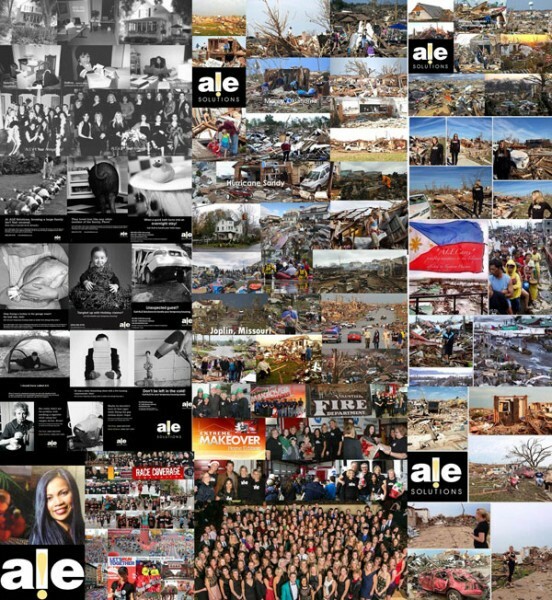 Working closely with adjusters and policyholders, ALE chooses from an array of options to find temporary housing that perfectly suits the unique needs of each displaced family. We offer all manner of temporary solutions from hotels to apartments, single family homes to travel trailers. 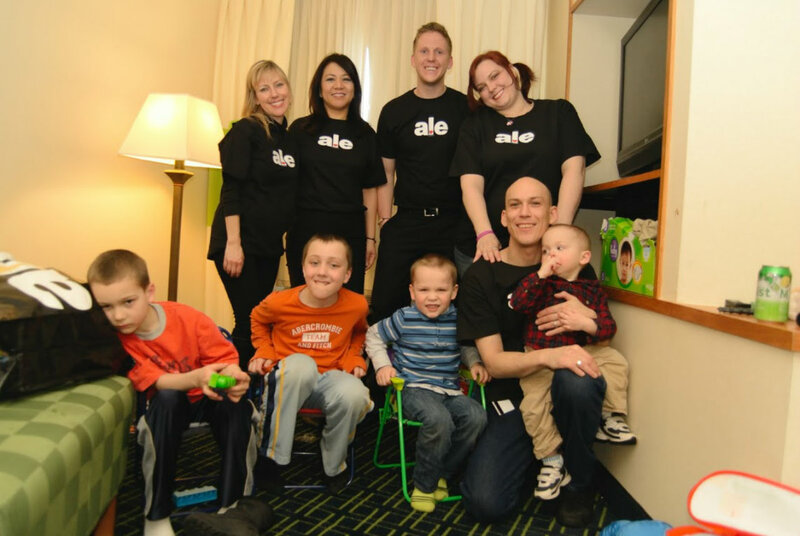 Our service extends beyond temporary housing solutions. We use our expertise and insight to serve the needs of both the adjuster and policyholder. We find the most cost-effective solution that meets the needs of the displaced family, which provides comfort and peace of mind. We put our hearts into everything we do and sincerely LOVE our jobs. We deliver unparalleled customer service to the adjusters and policyholders we serve each and every day. Should you need us, we are here 24/7/365 to support and provide you with the best service and personalized attention to your housing needs. Learn more about us or call us anytime at (866) 855-9785.